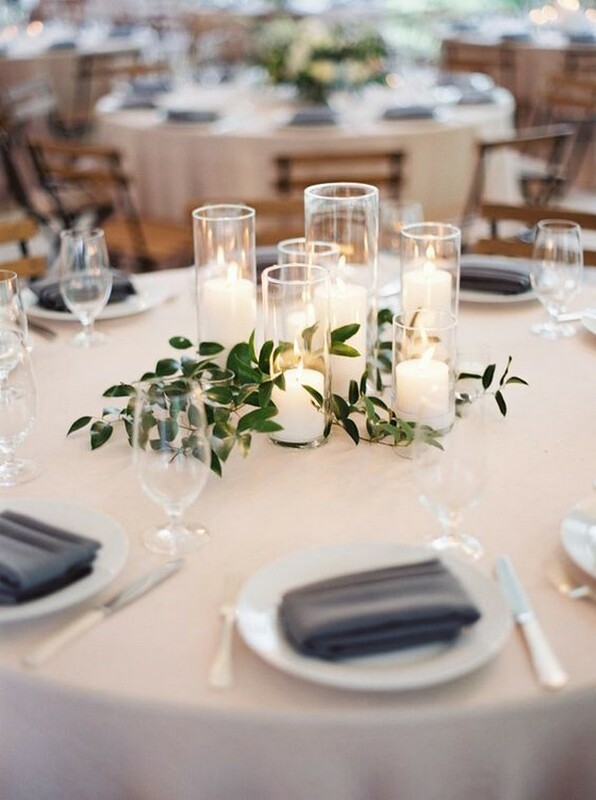 It can be hard to think outside of the box when it comes to wedding centerpieces, and that’s OK. 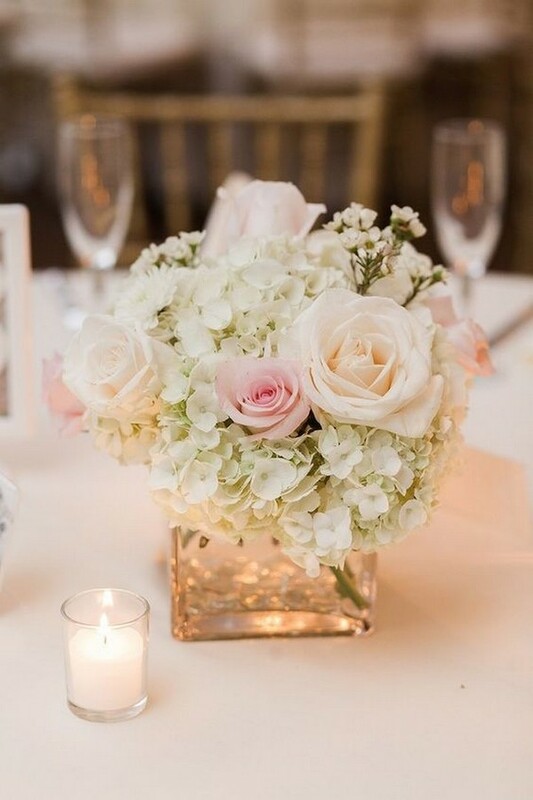 Flowers in simple vases will always look beautiful, and there’s no need to overthink every item that should go on your wedding tables. 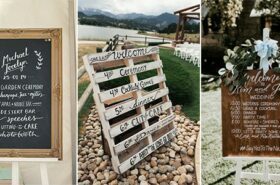 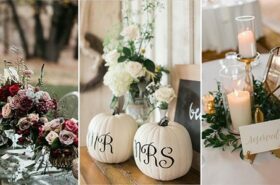 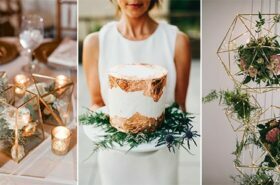 But when you DO come across fun wedding ideas that you haven’t seen a gazillion other times, your creativity levels can get a much-needed boost. 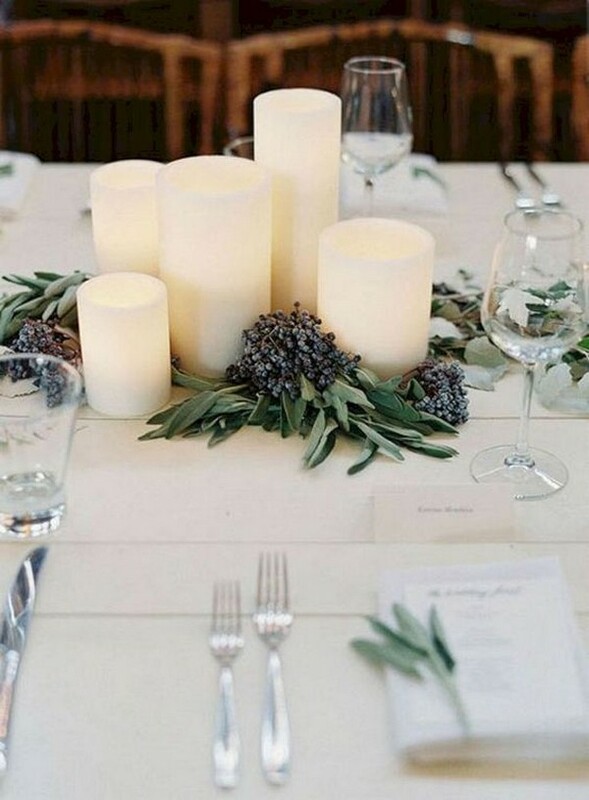 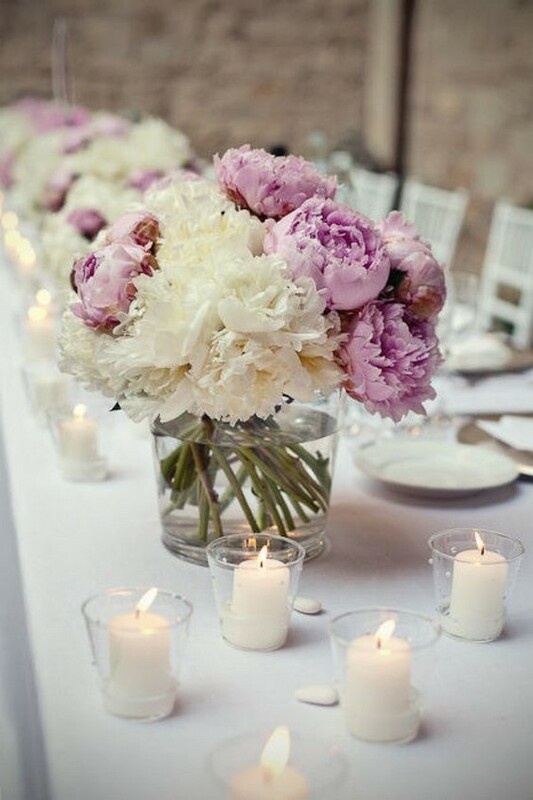 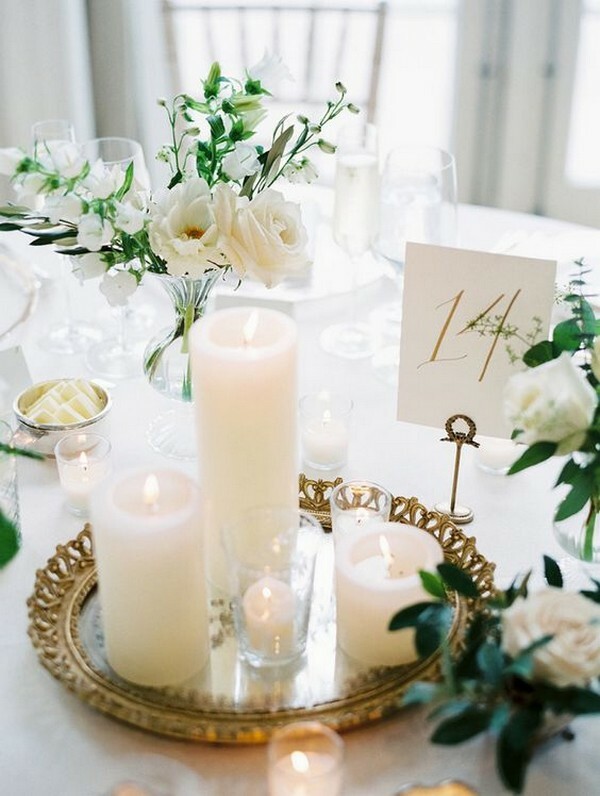 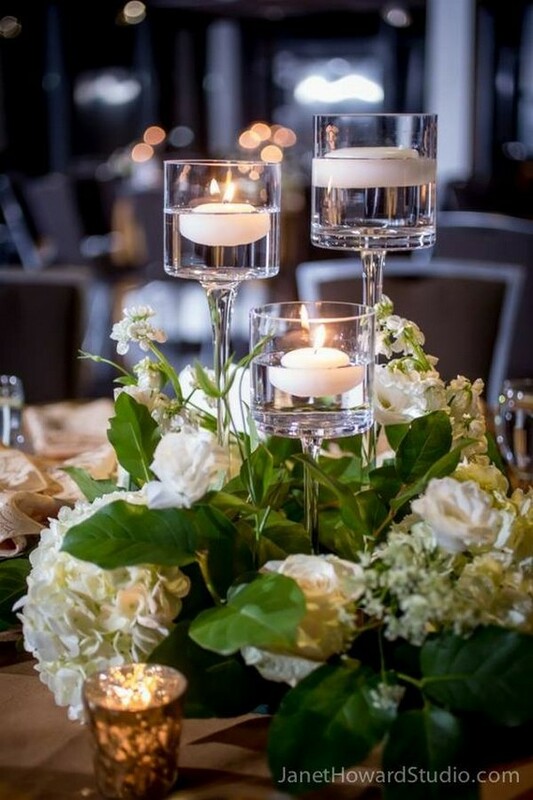 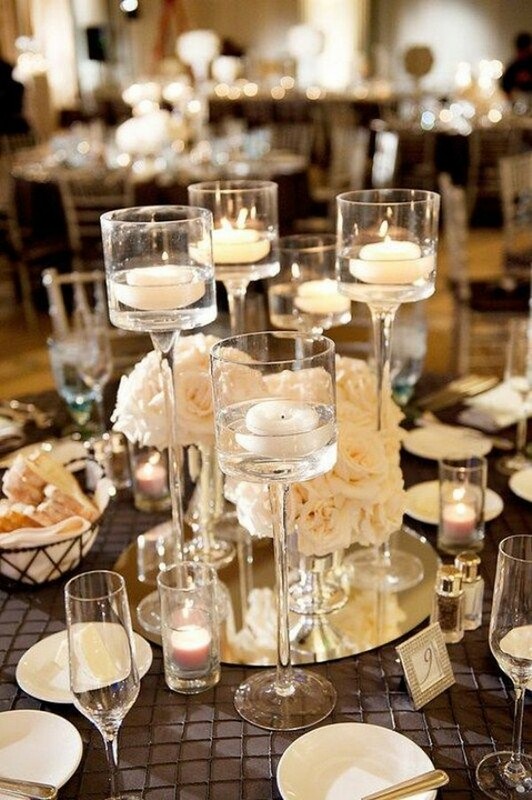 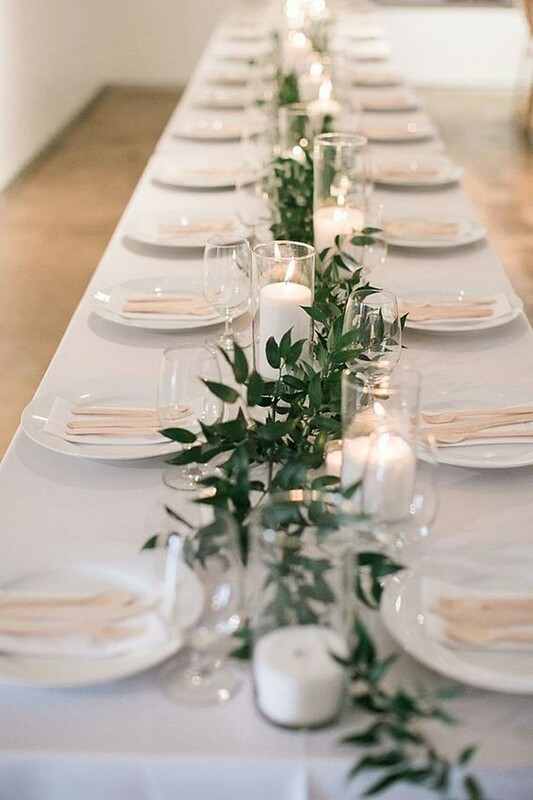 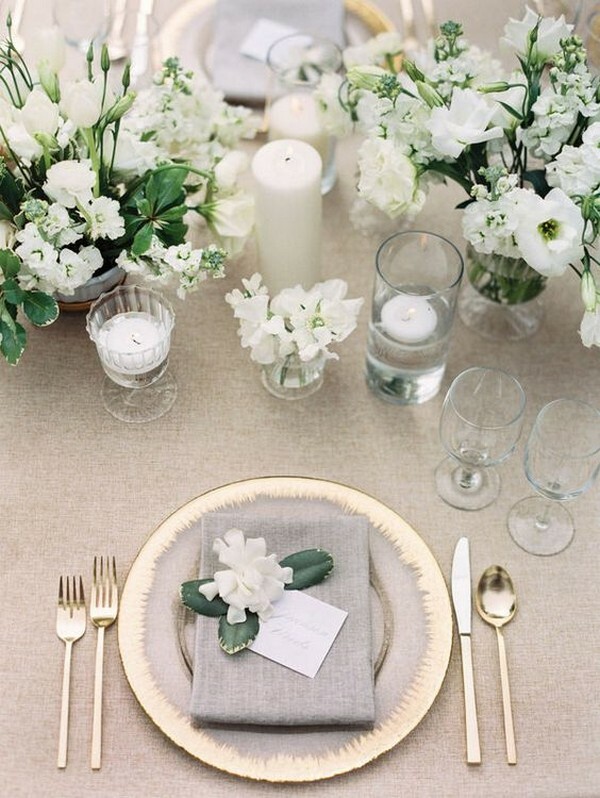 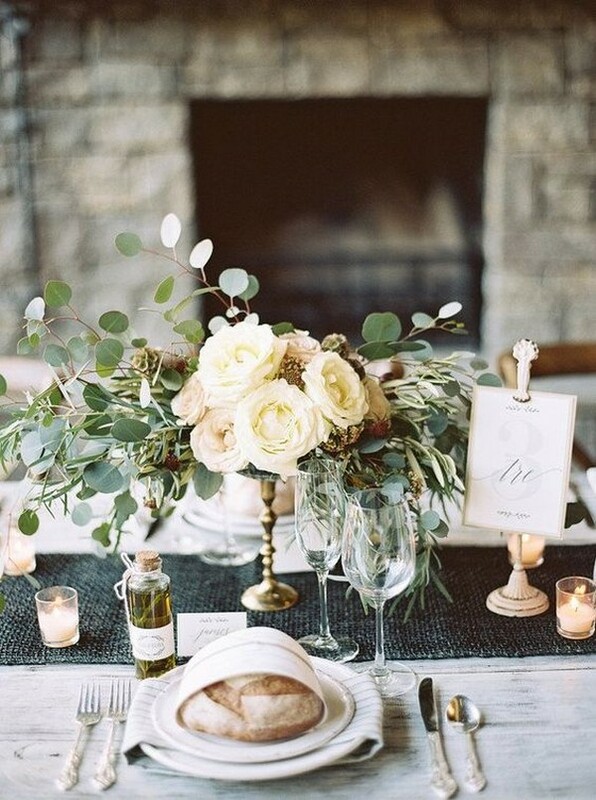 Today we’ll show you some pretty centerpieces with candles that will add a touch of elegance to your big day.